Social media is a great source of information for lawyers. The very nature of the medium is to let others know what you’re doing and what you’re thinking. Sometimes, however, “what you’re doing and what you’re thinking” may be things you would just as soon not have to discuss as a part of a divorce case. People post all kinds of things on the internet. Some will post about alcohol or drug use. Some will post information establishing that they were not located where they told a spouse they would be. Some will describe their feelings about a spouse or a plan to deal with a marital issue. It’s all there to be found. You have no expectation of privacy once you post a photo or a statement on a social media site. That means you cannot later assert that you should not have to provide the information to your spouse because it was secret or private, even if your profile was restricted or the website was for members only. Because of the possible trove of evidence, attorneys are increasingly gathering information from sites ranging from commonplace (Facebook, Twitter, and Instragram) to incriminating (dating and “fetish” websites). Timelines may reveal affairs, complete with photos and locations. Attorneys are developing specific questions and other techniques to access this information, and while it is not always successful, the likelihood of a contested divorce involving social media inquiries grows. What can a person with compromising information on a website do? This may surprise you, but if you are going through a divorce or have a reasonable belief a divorce is likely, you must not delete unflattering posts or photos from your social media accounts. The intentional destruction of evidence relevant to a civil case is called “spoliation” and carries some significant consequences. Further, if you are going through a divorce or have a reasonable belief that a divorce is likely, you must not destroy your computer, phone, or other electronic devices. That is because they, too, contain possible evidence relevant to the case. Spoliation is no small matter or minor concern. It can have significant consequences, ranging from the assumption that the missing evidence was unfavorable to you, to findings about your honesty and integrity, to monetary fines and damages. Despite these concerns, there are a few things that are both legal to do and ethical for the attorney to advise that you can do. One obvious one is to stop posting information and discontinue the use of social media. This is, of course, easier said than done. 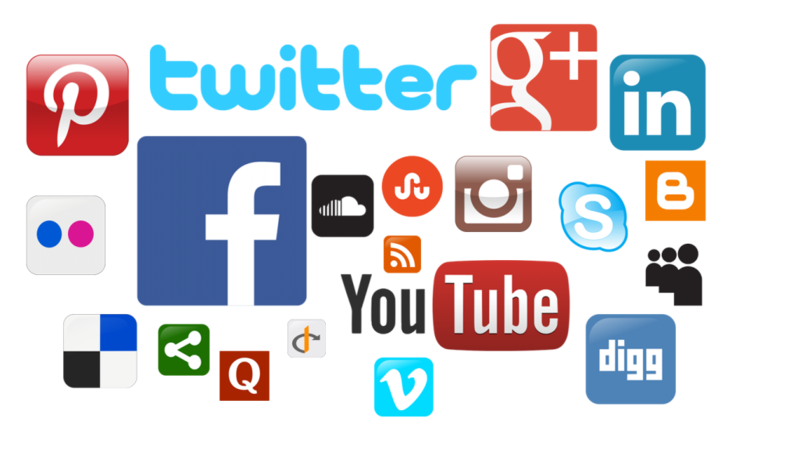 Short of a complete discontinuation of the use of social media, your attorney can provide you guidelines of what sorts of information can create problems and how to avoid creating more of it. If you are going through a divorce, make sure to be careful what you post on social media. The tough divorce attorneys in McLean at Masterman Krogmann PC can help. Contact us today to be represented by one of the top divorce lawyers in Northern Virginia.